Bertrand joined IDATE DigiWorld in 2016. 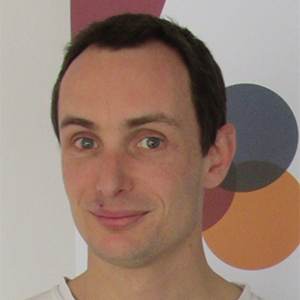 Bertrand is in charge of IDATE’s involvement in collaborative R&D projects, including the European Horizon 2020 programme. His activities are particularly focused on technological and marketing innovations. He participates in publications related to the Internet industry and vertical industries’ digital transformation. His prime areas of focus are the industrial Internet of Things, Cybersecurity and Artificial Intelligence. Before joining IDATE DigiWorld, Bertrand was a european project manager by INNO TSD. He coordinated the European FP7 BUTLER developing a secured platform for IoT. Bertrand is graduated from the Ecole Polytechnique Universitaire of Nice Sophia Antipolis in Computing sciences and IT engineering. He was also an entrepreneur. 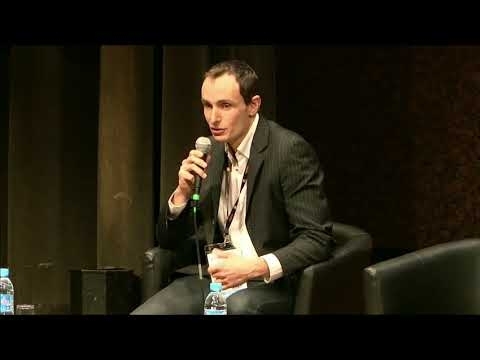 He was the founder and CEO of a startup (SimplySim) specialized in 3D simulation.